The South Australian Law Reform Institute (SALRI) is seeking feedback from the community as part of its comprehensive review of the state’s surrogacy laws. The independent law reform body, which is based at the University of Adelaide Law School, had been asked to consider an appropriate regulatory framework for surrogacy arrangements in South Australia by former Attorney-General John Rau, with current Attorney-General Vickie Chapman also supporting the review. “This is an area of great interest to many South Australians – especially those who, through no fault of their own, are unable to have a child,” Ms Chapman said. “SALRI is considering how South Australia’s surrogacy laws work in practice, and any future reforms which may be required. “Given the strong views this can elicit in the community, I’m pleased to see SALRI take the initiative and seek feedback from all South Australians with a view on this important subject. Professor John Williams and Senior Policy Officer Sarah Moulds, from SALRI based at the University of Adelaide, encouraged South Australians to have their say. “We’re pleased to be undertaking this topical and important reference, to consider the role and operation of the current law in South Australia,” Professor Williams said. “It’s a complex area of law, which raises difficult ethical and legal questions. SALRI looks forward to hearing the views and comments of all with an interest in this area,” Ms Moulds said. Professor Williams said commercial surrogacy is illegal in South Australia, and SALRI would not be considering any change to that aspect of the law. 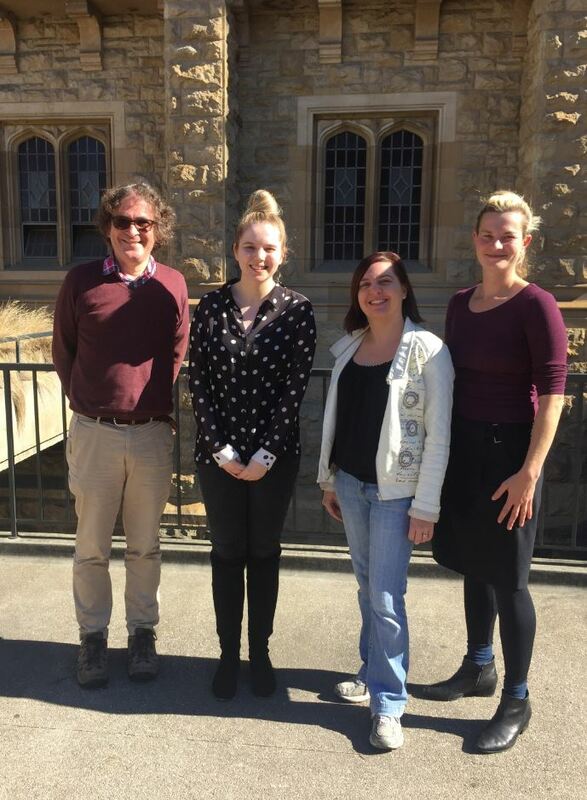 Both Professor Williams and Ms Chapman thanked Legislative Council Member John Dawkins for his ongoing commitment to pursuing reform to the state’s surrogacy laws, saying he had been instrumental in driving the debate. The Institute has prepared a range of fact sheets on key issues relating to South Australia’s surrogacy laws, as well as an online survey that interested South Australians can take part in. This entry was posted in Research and tagged Dr David Plater, South Australian Law Reform Institute (SALRI), Surrogacy Laws. Bookmark the permalink.